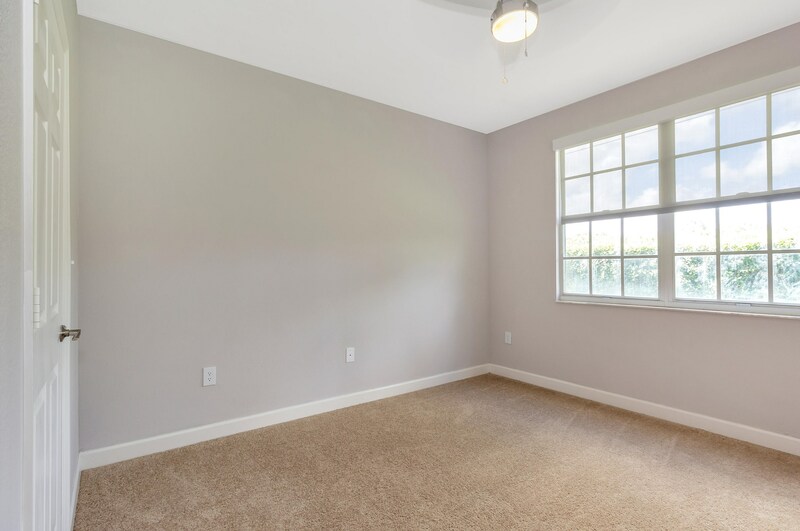 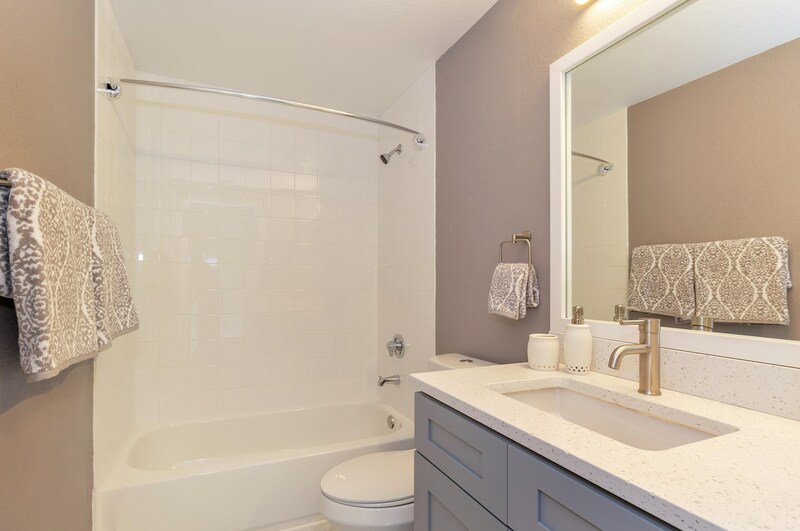 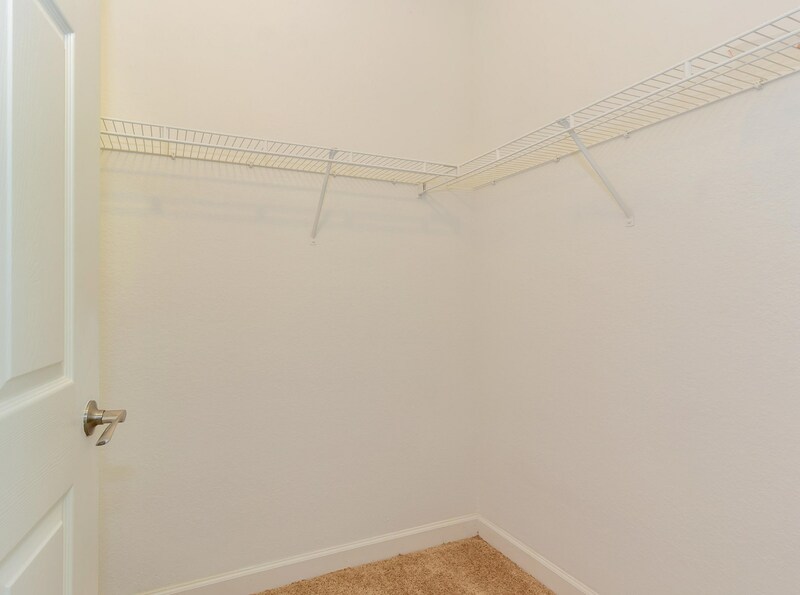 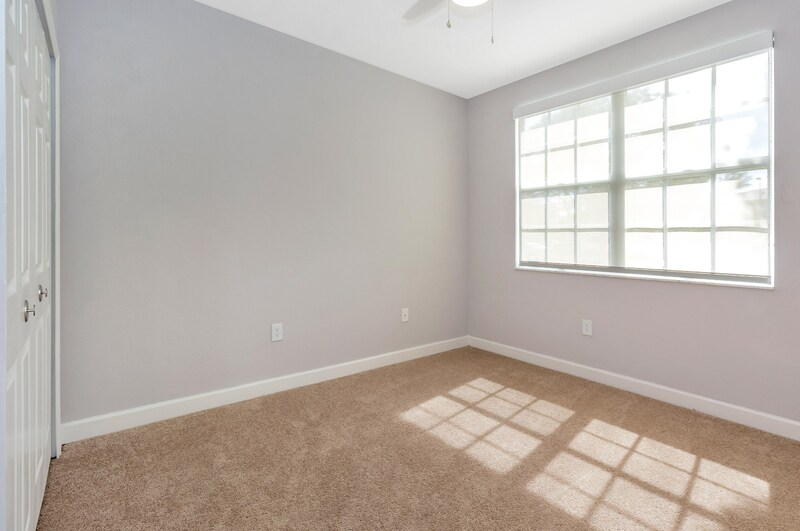 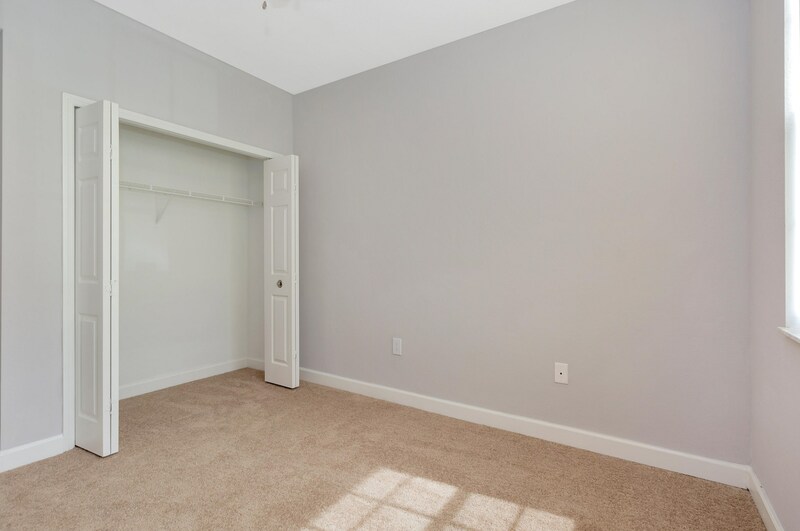 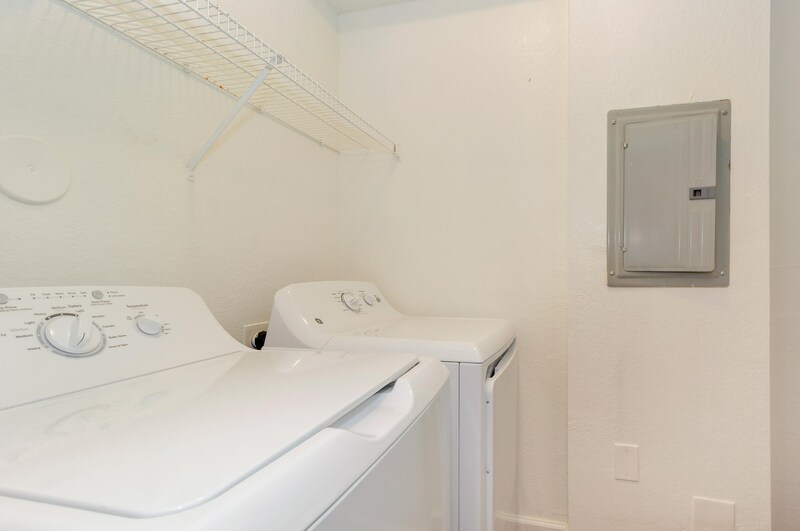 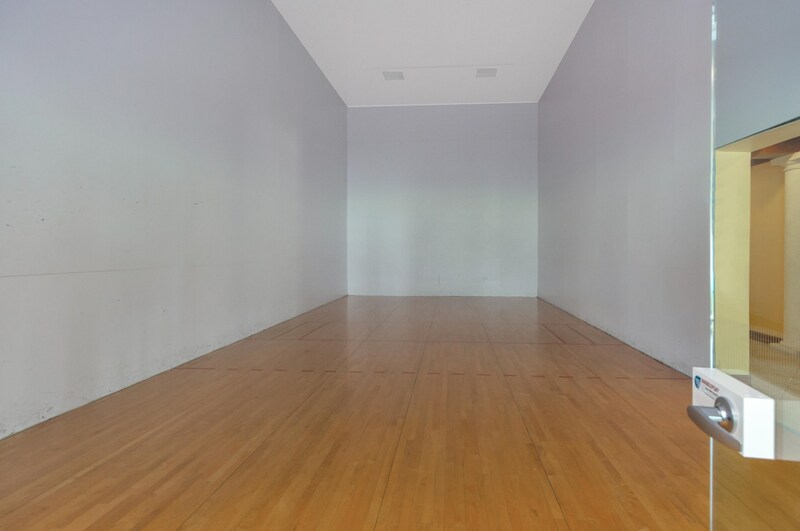 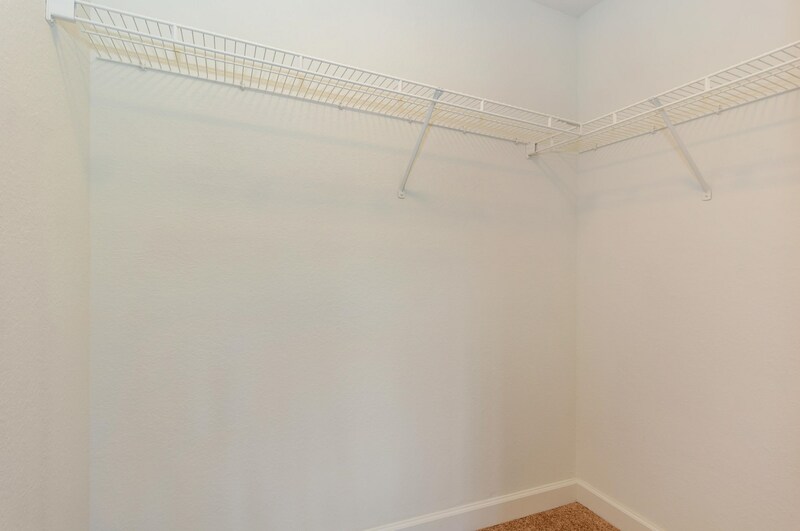 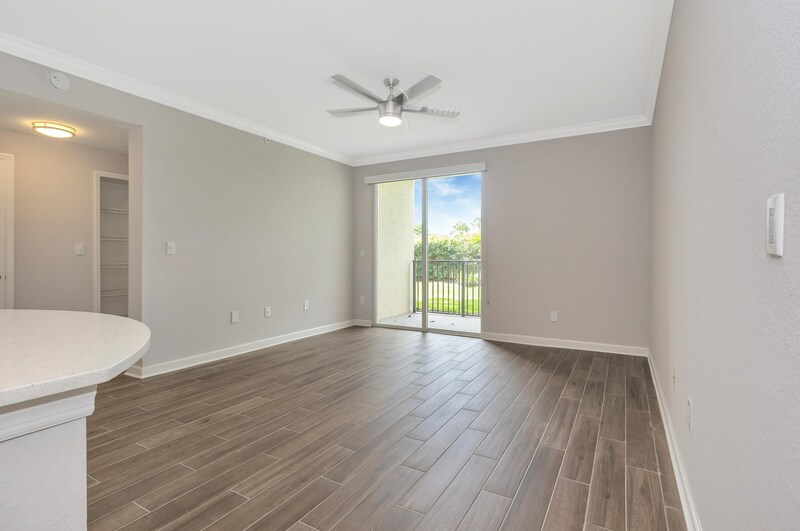 Beautiful renovated, this unit has been completely remodeled. 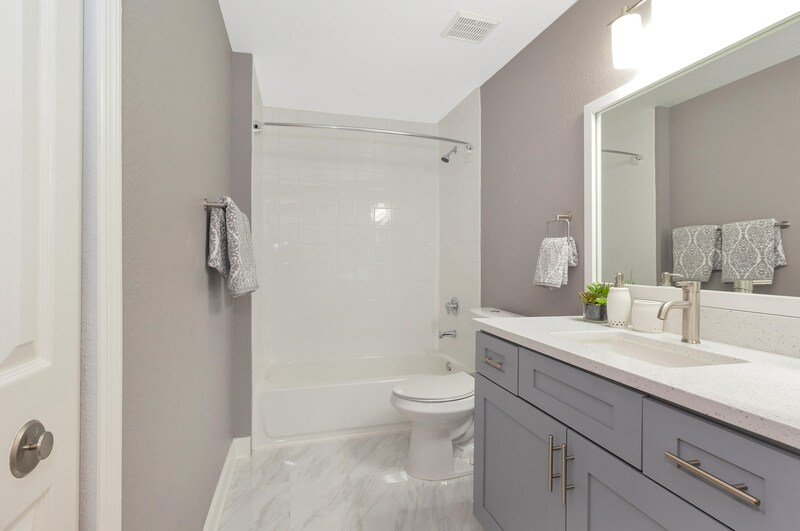 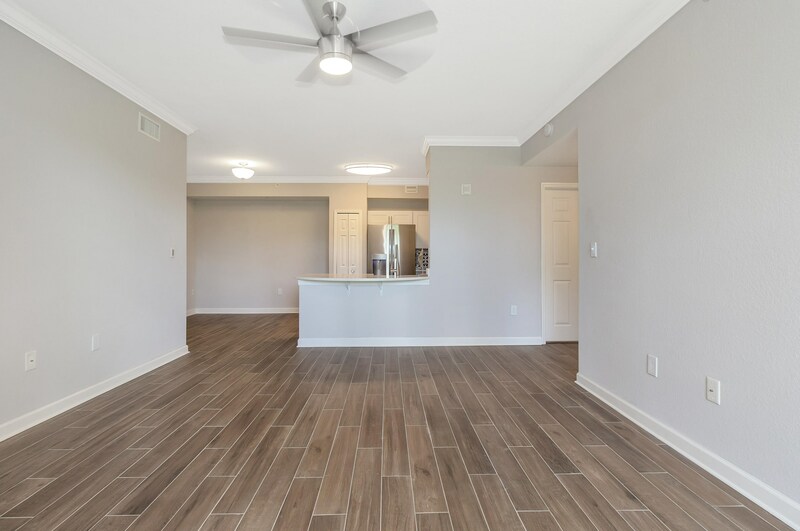 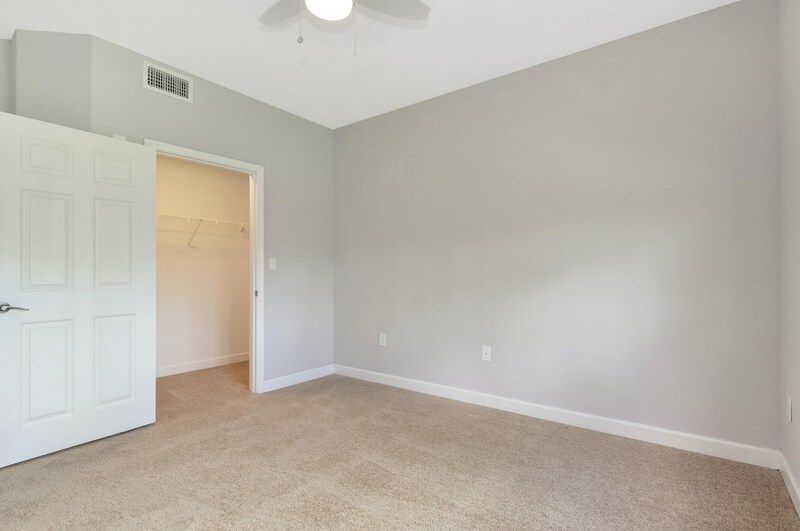 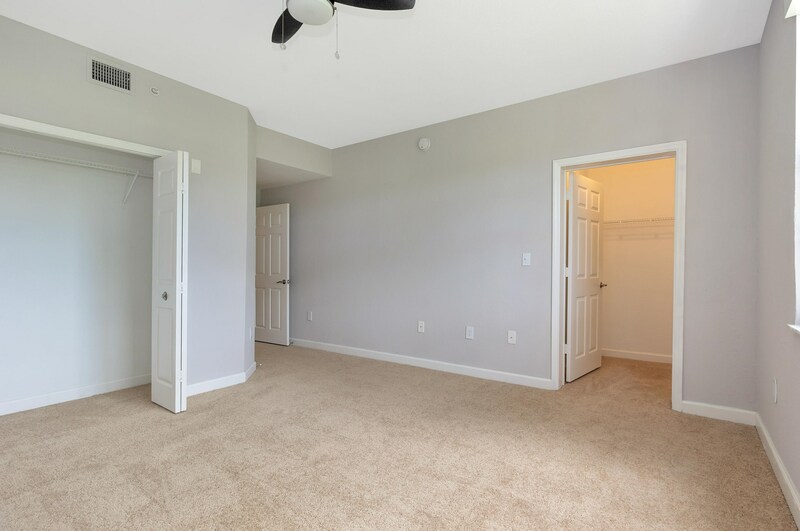 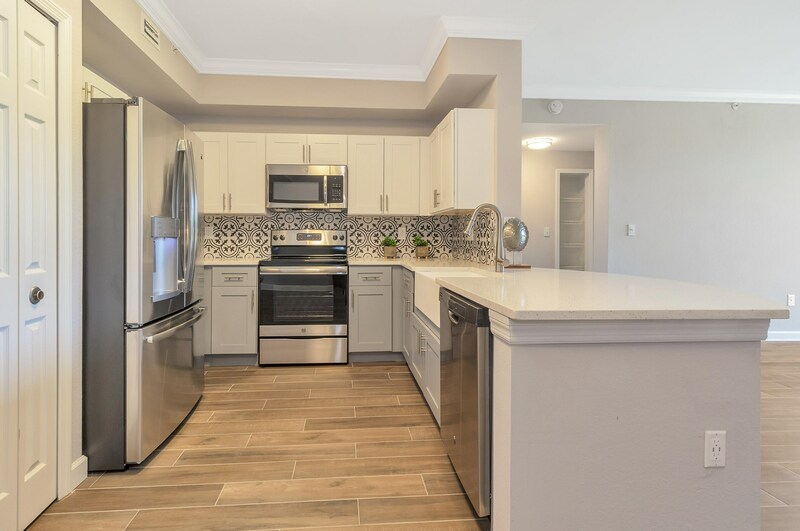 New kitchen and Baths, new stainless steel appliances, granite kitchen and bathrooms, new tile and carpeting in bedrooms, modern ceiling fans with lights, roll down blinds, and crown moulding. 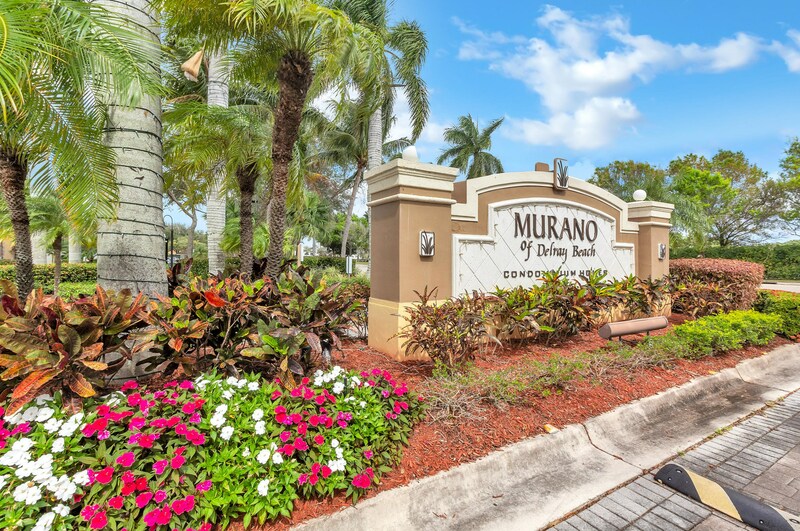 The Delray Murano is located near everything Delray Beach has to offer including the famous Downtown Atlantic Avenue and the gorgeous Atlantic Ocean. 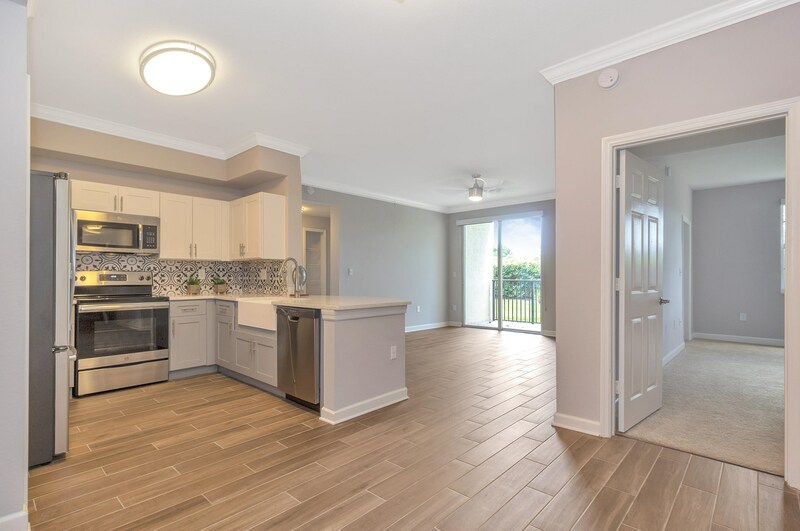 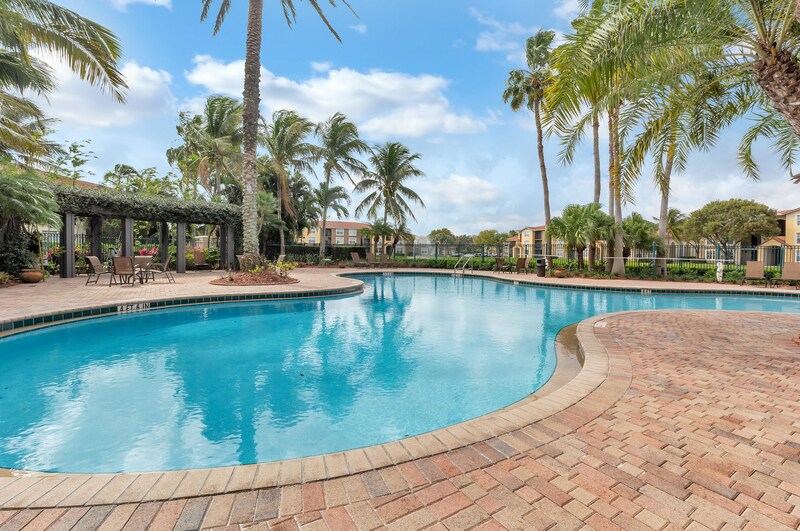 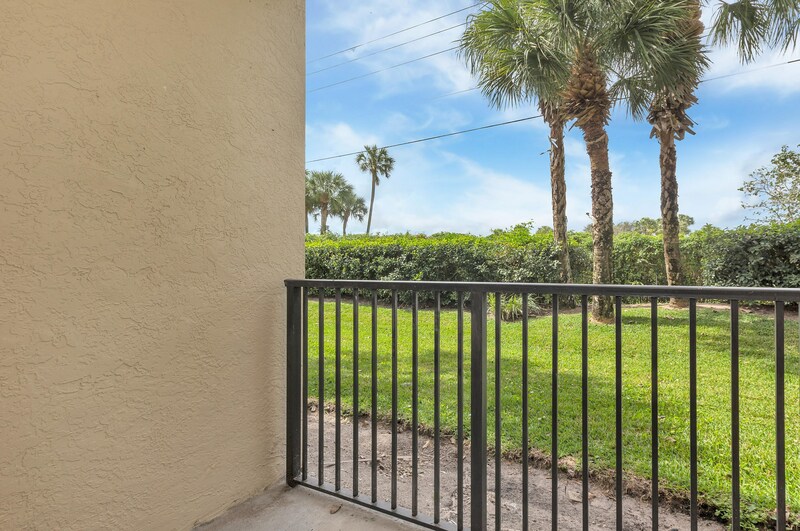 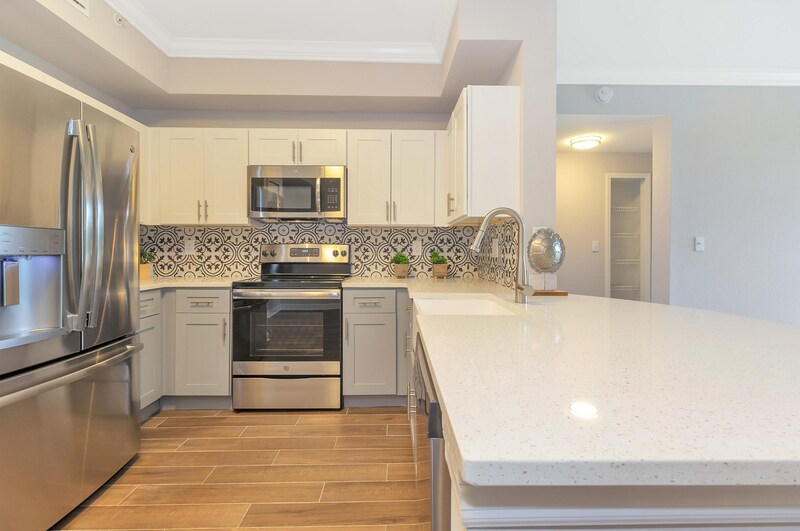 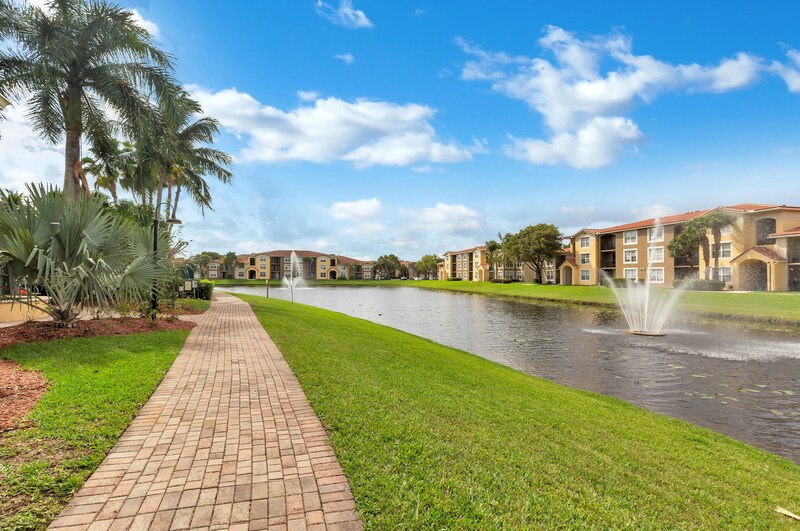 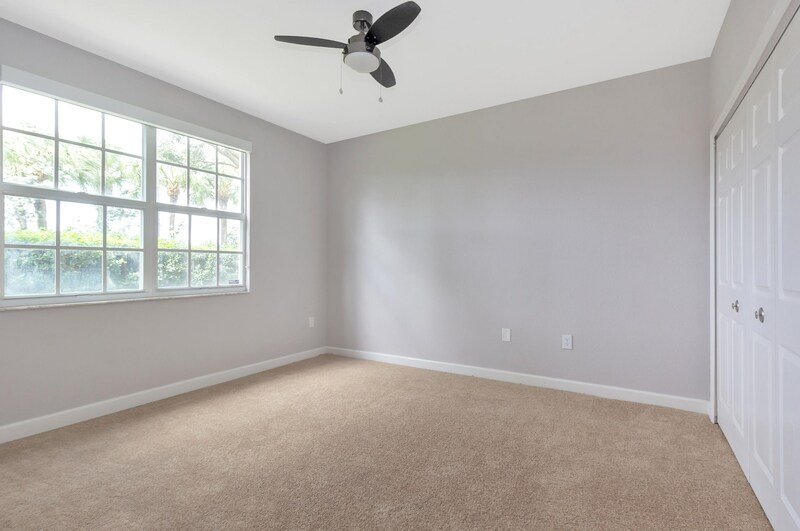 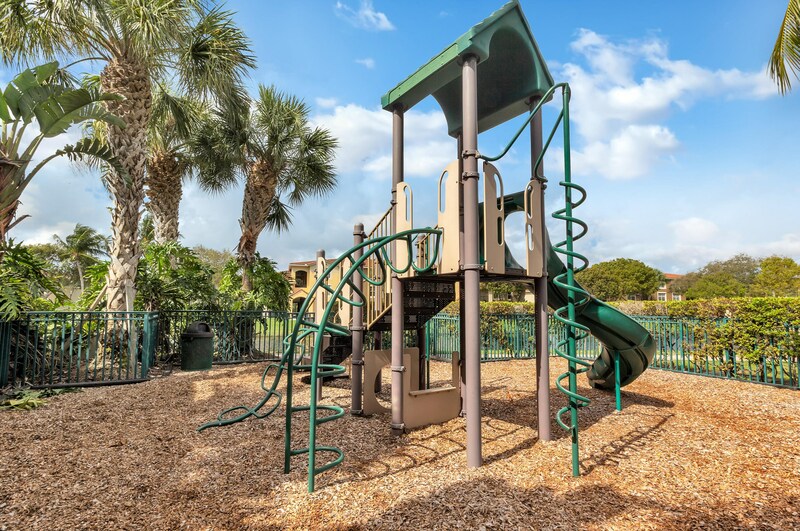 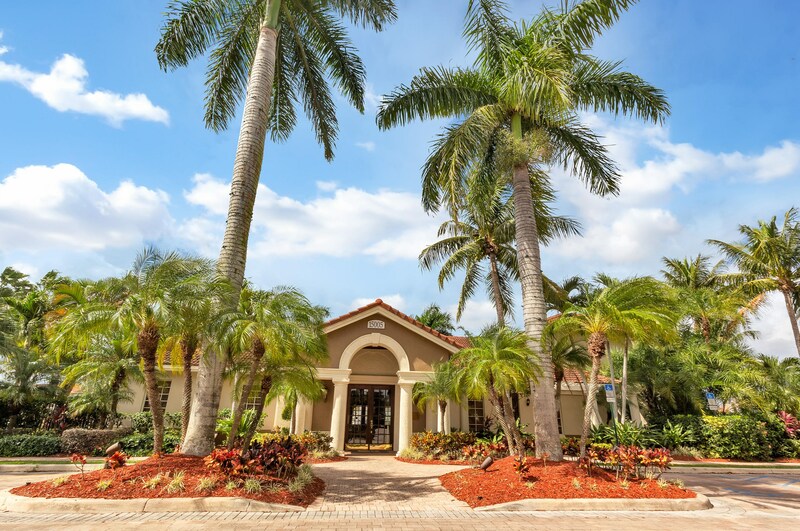 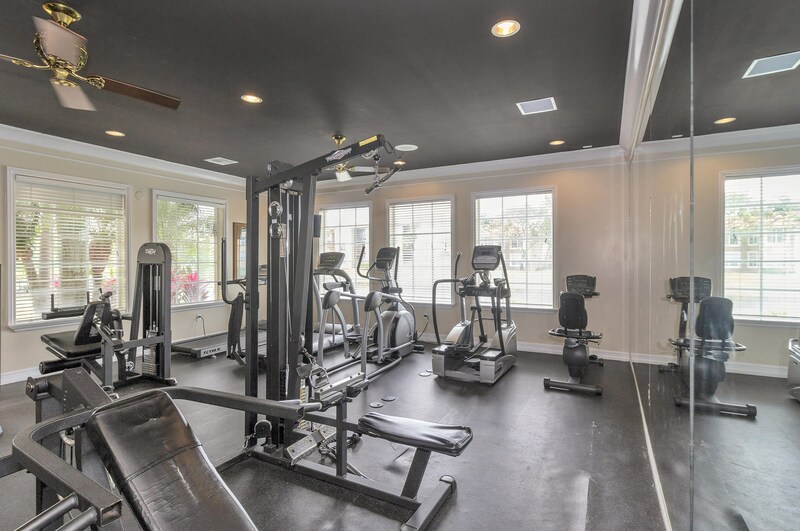 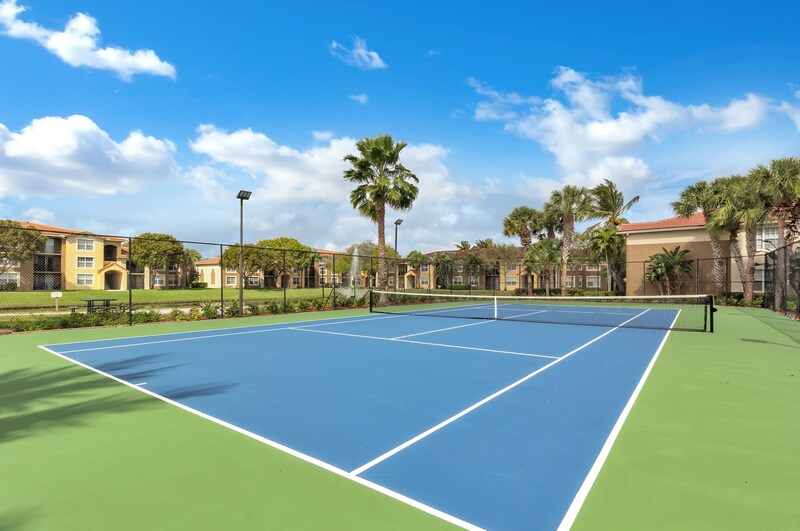 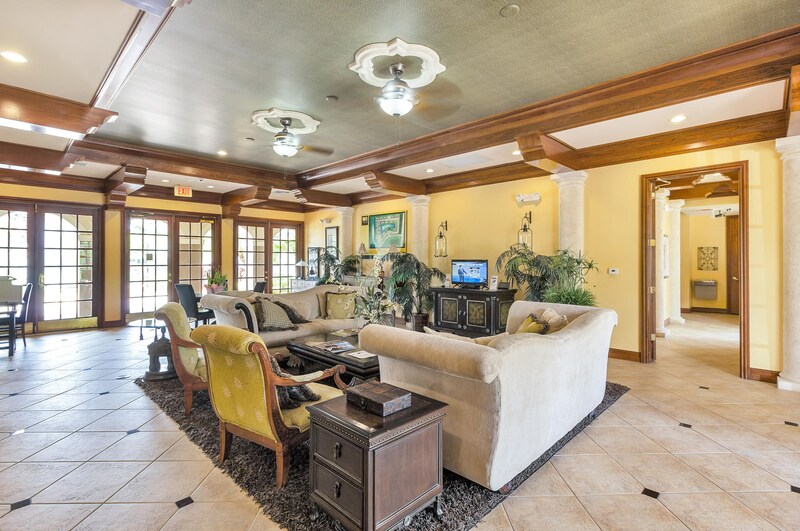 15055 Michelangelo Boulevard, Unit #102, Delray Beach, FL 33446 (MLS# RX-10505848) is a Condo / Townhouse property with 3 bedrooms and 2 full bathrooms. 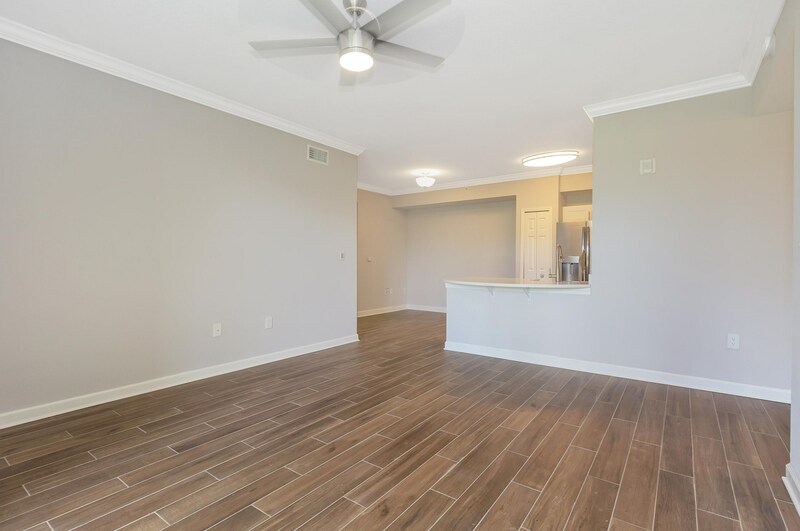 15055 Michelangelo Boulevard, Unit #102 is currently listed for $230,000 and was received on February 18, 2019. 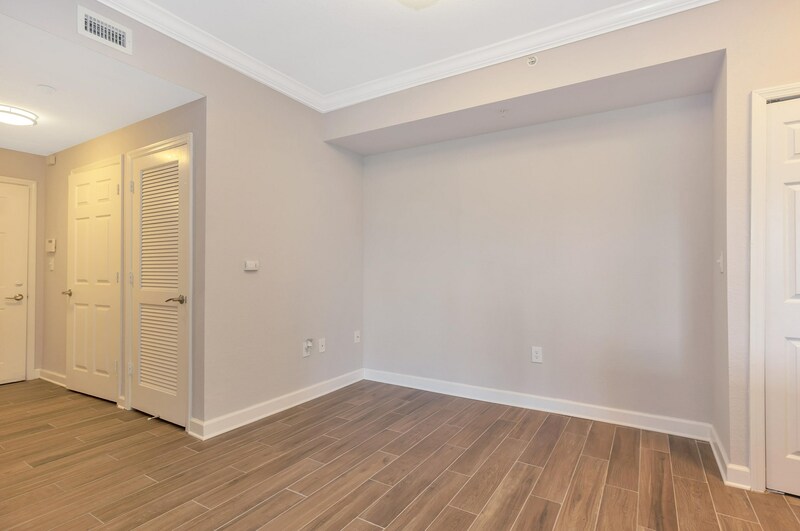 This property is listed by Elizabeth Gebhard from our Delray Beach Office.Want to learn more about 15055 Michelangelo Boulevard, Unit #102? 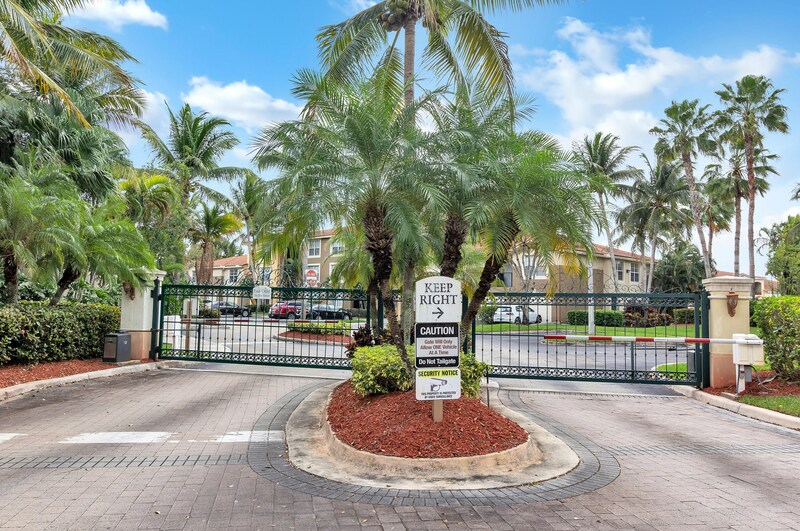 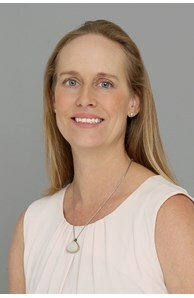 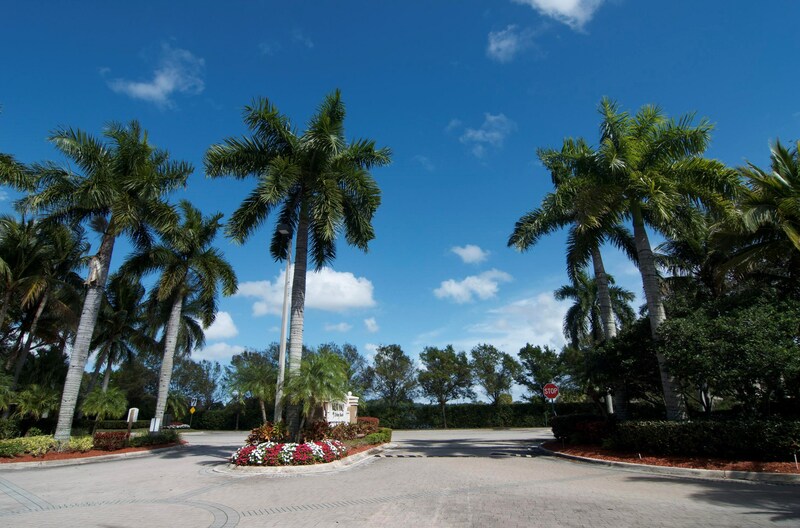 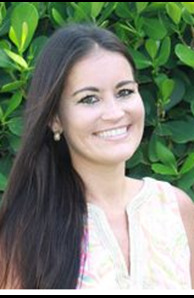 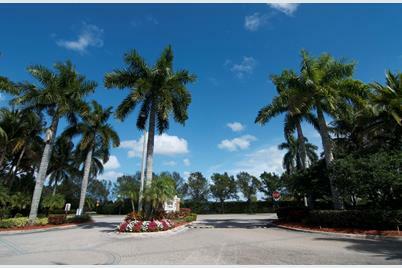 Do you have questions about finding other Condo / Townhouse real estate for sale in Delray Beach? You can browse all Delray Beach real estate or contact a Coldwell Banker agent to request more information.